No properties are currently available in Bannock Zone. 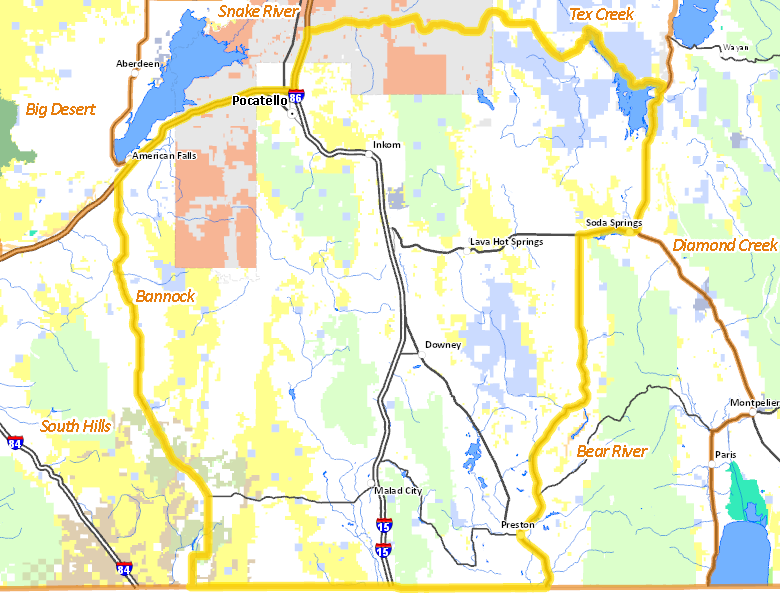 No National Forest lands fall within Bannock Zone. There are no wilderness areas in Bannock Zone.